PrestaShop Development services by FME aim to deliver relevant, outstanding, and cost-effective solutions for online businesses and startups. It may start with PrestaShop installation and configuration, and extend to custom designing, theme and module development, personalization, and many business-specific solutions. FME, as a top PrestaShop development Company, has proven expertise that is reflected in its PrestaShop modules directory. With 150+ best selling modules and extensions for PrestaShop, Magento, WooCommerce and other platforms, we can modify and improve your online store, as you want. Have a look at our portfolio and allow us to serve you with affordable possibilities in implementing your ideas. Talk to us Now! FME Modules takes pride in ecommerce development to ensure the online presence of your business with appealing designs and user interface. Our workforce has secured expertise in Prestashop customization you have been craving for. With the successful completion of hundreds of projects, we have developed a perfect mechanism for PrestaShop installation and integration for matchless compatibility. We assure a bug-free installation and incorporation of all the relevant modules. 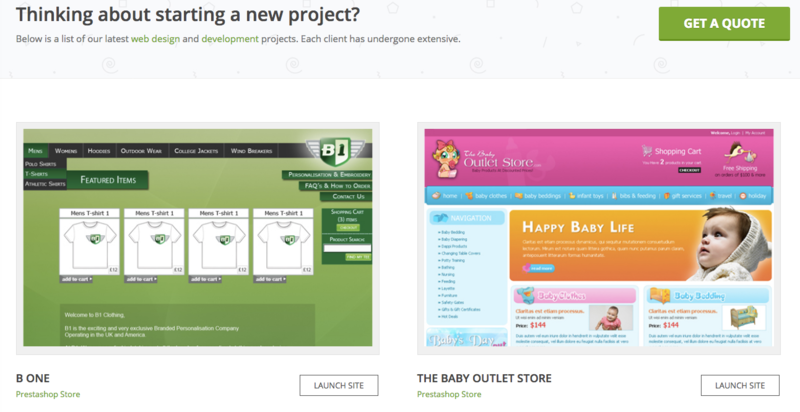 Searching for a glorified look of your online store? FME Modules is committed to developing alluring and feature rich themes to suit your specific business needs. Our development team listens to your requirements to eliminate the difference between planned and delivered products to customize PrestaShop theme. We take out of the creepy and obsolete platforms by migrating your online business to PrestaShop, which is highly recommended for making an eStore user and search engine friendly. We let you explore the remarkably useful features for turning visitors into loyal customers. 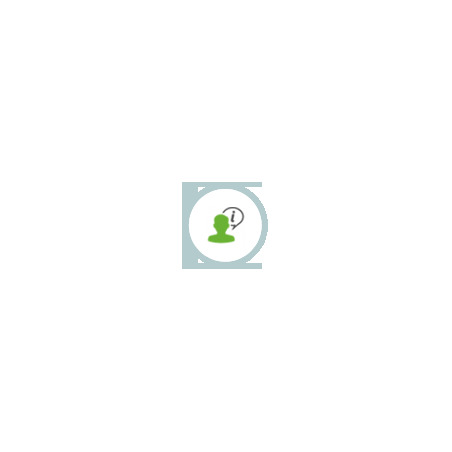 How to customize PrestaShop Theme? PrestaShop development by FME includes custom theme development. We have excelled in the art of enhancing user experience and adding functionality to your existing platform to achieve the targeted results. 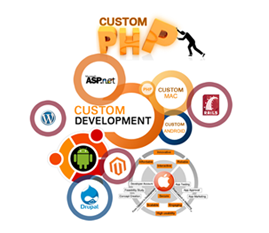 Talk to us for custom PrestaSHop theme. Our experts thoroughly analyze the speed and performance of your store to reduce the session and page load time. We employ effective strategies and tools to speed up browsing and navigation of your store to let your customers enjoy hassle free shopping. Why Choose FME as your PrestaShop Development Company? We are glad that you have made a right choice by selecting PrestaShop as an eCommerce solution and selecting us for development services. 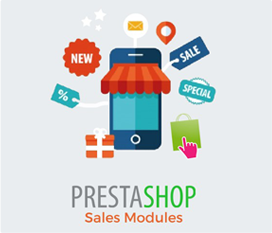 Now that you have installed PrestaShop latest version that comes with default template, you will definitely be looking for PrestaShop Theme and Modules for your business requirements. But it’s not always the case that you will find all what you are looking for. You might need changes in design or added functionality. This is where PrestaShop Custom Development comes into play. Not everybody offers the same professionalism and not everybody do it in a reasonable price tag for Prestashop web design and Development. Take a quick look at our PrestaShop customized products. We believe that our products are self convincing to make your satisfaction. In case you have more queries, please feel free to touch base with us any time. Consult with us to know that how to customize PrestaShop theme. Statisfied with the services as they attend my request & problem. I had some complicated questions regarding to the module but nothing was too much. The service was just great! Thank you again! Quick and good service! Thanks for your job.